Create fantastic family moments with the art´otels and book our Family Getaway. At art'otel, your children will be treated like VIPs. art´otels berlin mitte is perfectly located within walking and cycling distance of attractions including Alexanderplatz and the famous East Side Gallery. Our spacious guest rooms are designed with families in mind and are fully renovated. The art'otel berlin kudamm is perfectly located within walking distance to the Kurfürstendammm, the famous shopping street, the Zoo and the Aquarium. The family friendly Art Rooms XL and Art Suites offer free Wi-Fi for the whole family. 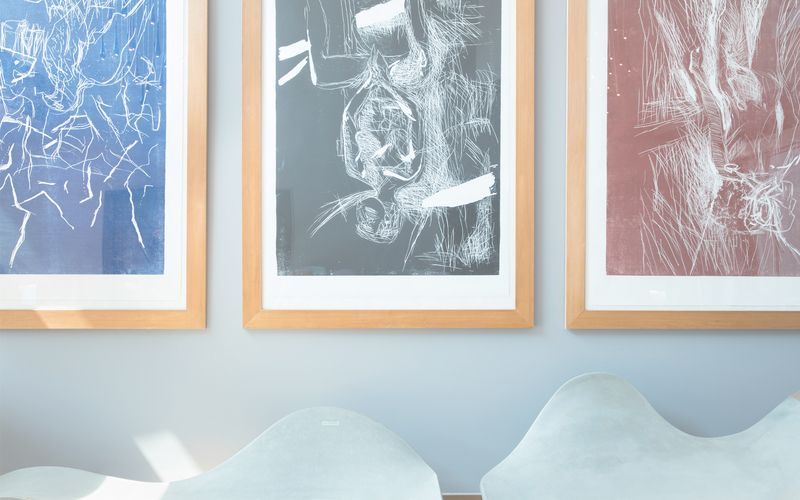 Families can benefit from our spacious Art Rooms and Art Suites with spectacular views. Close to main attraction as the Buda Castle, the Chain Bridge and the Fisherman's Bastion. art´otel budapest guarantees you and your family a fantastic Family Getaway. Cologne is the perfect getaway for families. art’otel cologne is right opposite the Chocolate Museum and a short walk from the World Heritage Cologne Cathedral away. You and your family will enjoy modern guestrooms, many with coloured cubes overlooking the Rheinau harbour and the river Rhein. - Breakfast price for parents is excluded in the rate and children eat breakfast for free.